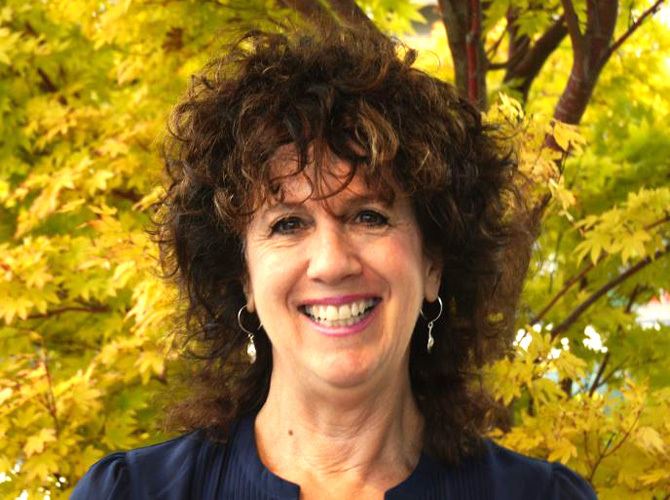 Lisa Jungclas, Ph.D. is a Clinical Psychologist who received her undergraduate education from the University of California at Berkeley, and earned an M.A. and Ph.D. in Clinical Psychology from the Wright Institute in Berkeley. Since 1984 Dr. Jungclas has served in community agencies, private clinics, and psychiatric hospitals, providing individual and group therapy to children, adolescents, adults, couples and families. While she was Associate Director for the Family Therapy Institute, Dr. Jungclas provided training and supervision to graduate students in psychology and to licensed therapists. She has trained in psychodynamic, cognitive-behavioral, existential, family systems, and emotionally-focused couples therapy. With younger clients, “Dr. Lisa” employs a variety of play therapy activities, using puppets, art, role play and games to help a child learn about themselves and resolve problems. She enjoys working with adolescents, frequently establishing productive relationships with those who initially resist therapy. With a client’s permission, she may engage parents and families, and consult with teachers or physicians when appropriate. Dr. Jungclas also provides short-term therapy specifically focused on helping parents develop behavior-altering strategies. With adults and couples, Dr. Jungclas’ approach is collaborative, insightful, and compassionate. She may employ several methods to help clients explore conflicts, offering tools that both facilitate immediate resolutions and help to establish long lasting perspective and skills. Dr. Jungclas moved to Bellingham with her husband, Seth Norman, and their two children, Sophia and Max, from California in July 2000. She enjoys snow and water skiing, scuba diving, hiking, photography, mountain biking, arts and crafts, cooking, and playing with her children. Her husband is a nationally known writer of fly-fishing essays, books, and magazine columns. They are delighted with their life in beautiful Bellingham.